After adding the RX to its software catalog in 2007, iZotope has made a name for itself in the audio restoration world. The second version came out in 2010 and really drove it home making the software a reference in this domain. 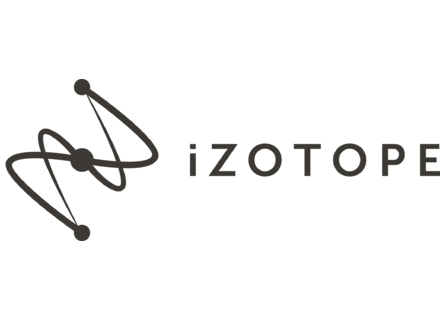 iZotope is famous for its effects, audio processing and restoration tools. Now, the manufacturer enters the world of virtual instruments with the launch of Iris, its first synth. Knowing iZotope, we expect nothing but a very original approach. Are we wrong?